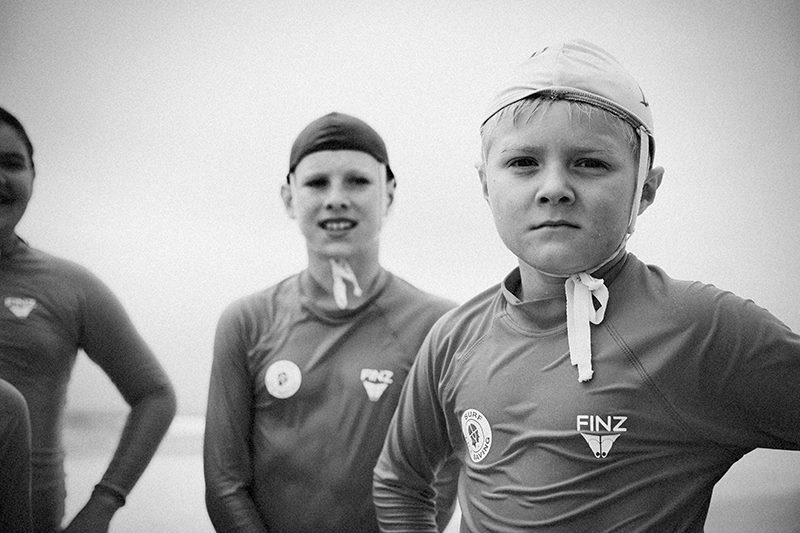 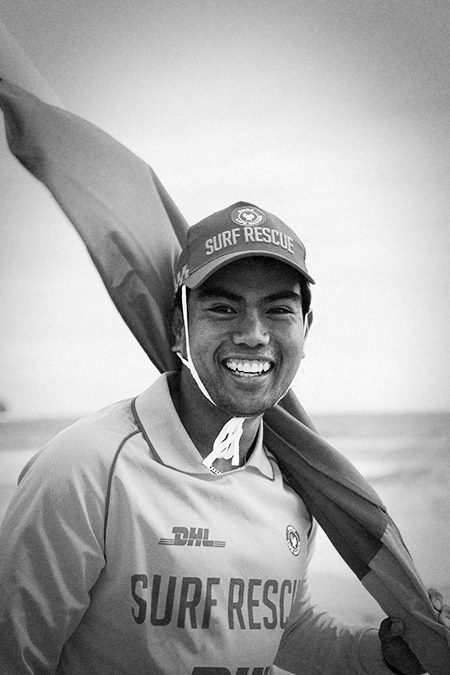 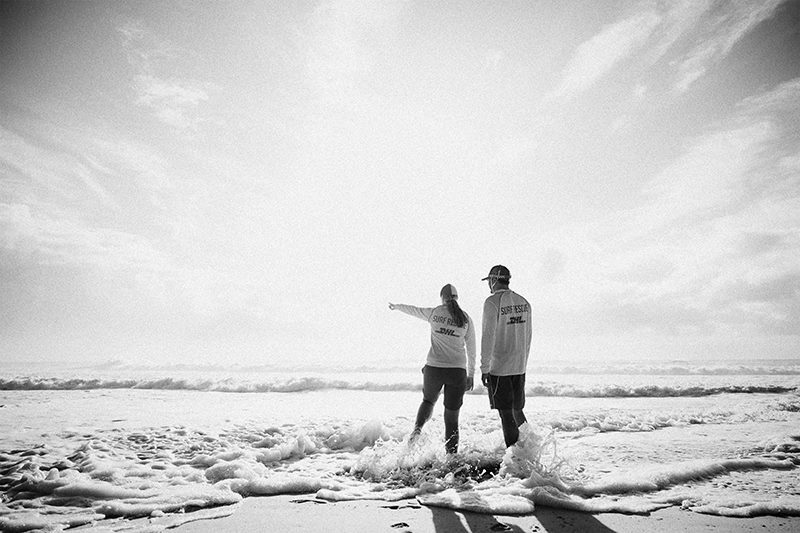 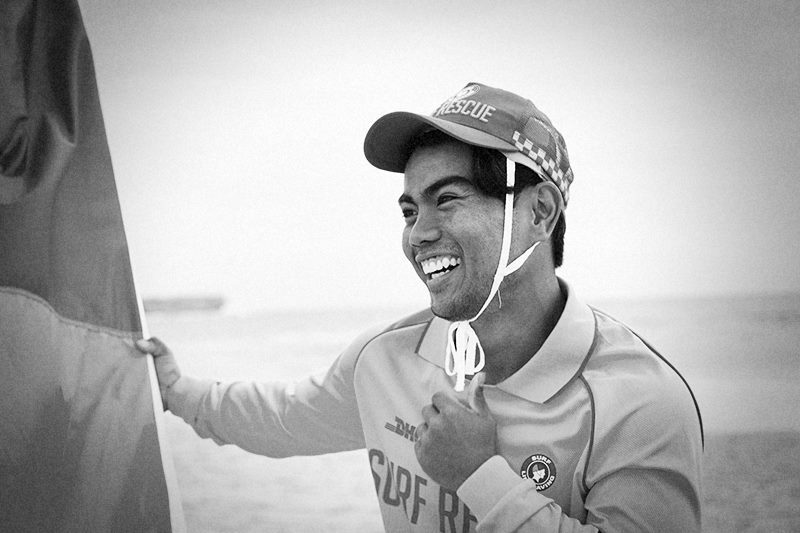 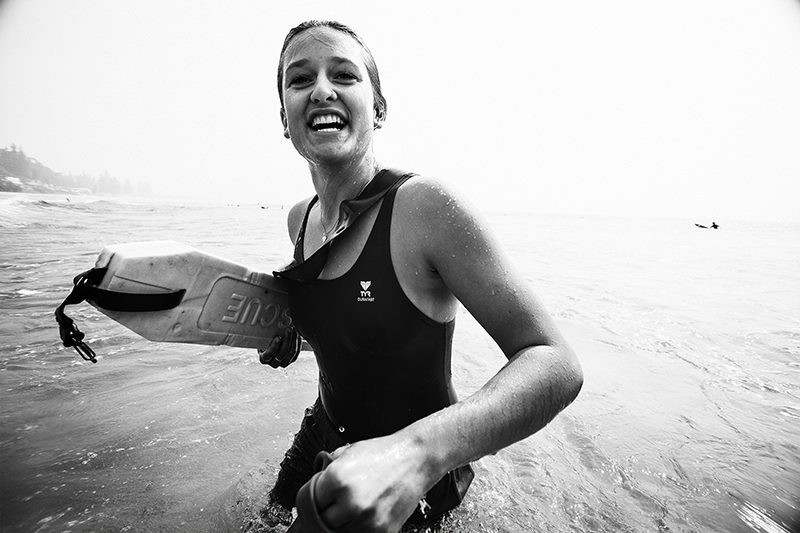 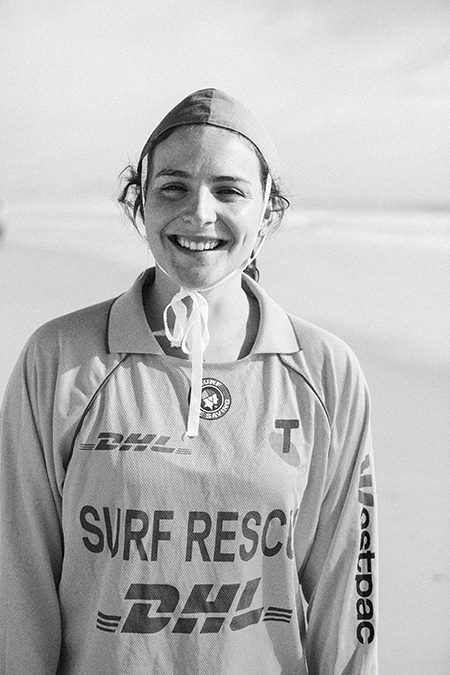 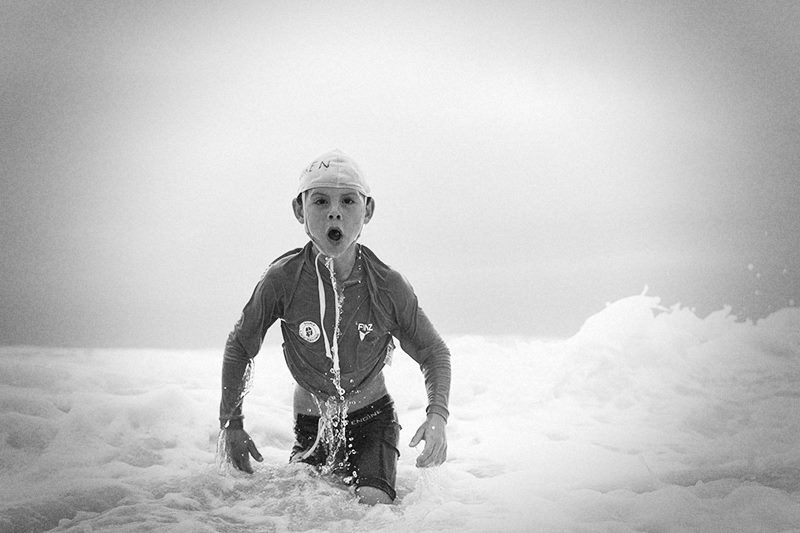 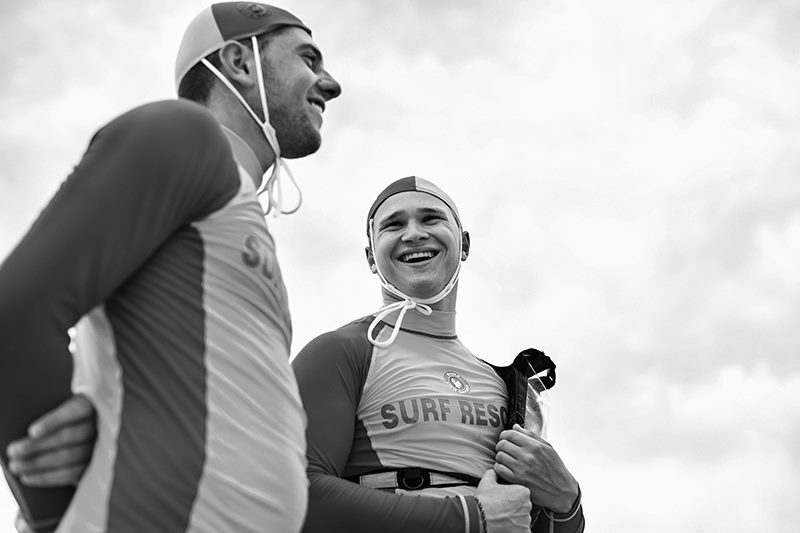 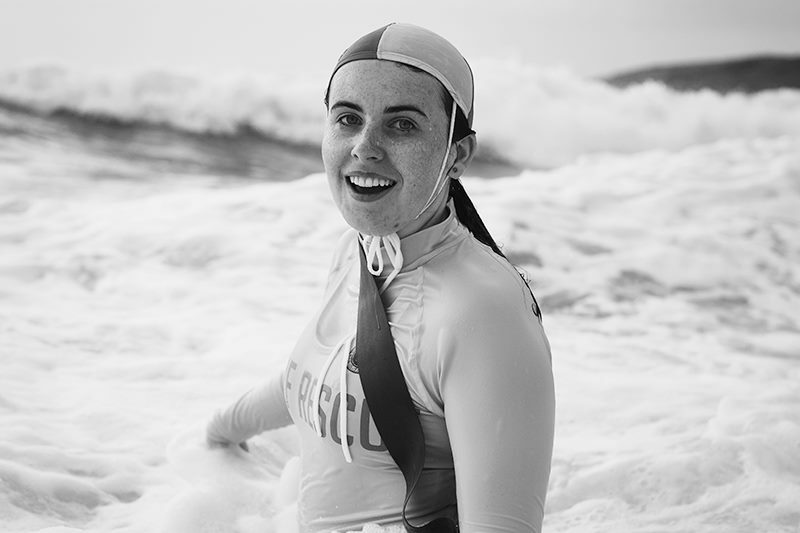 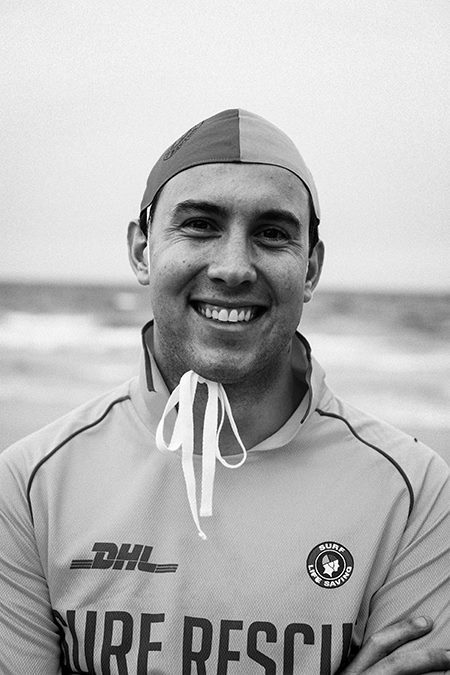 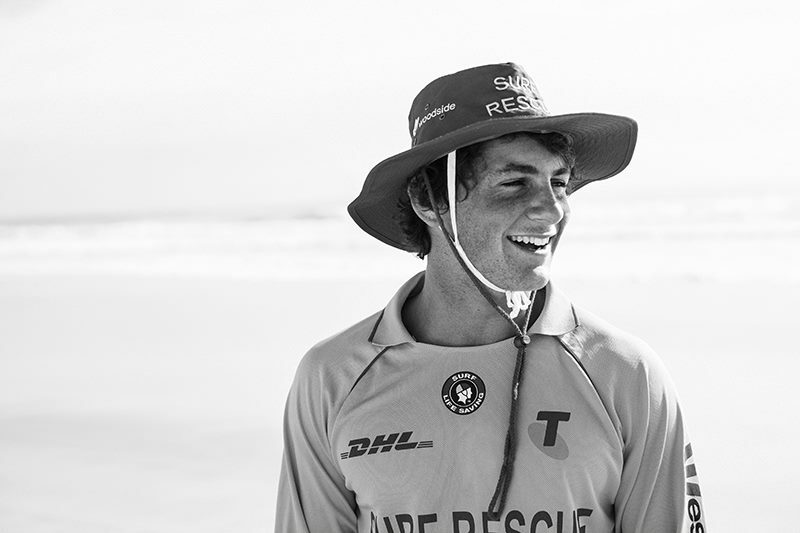 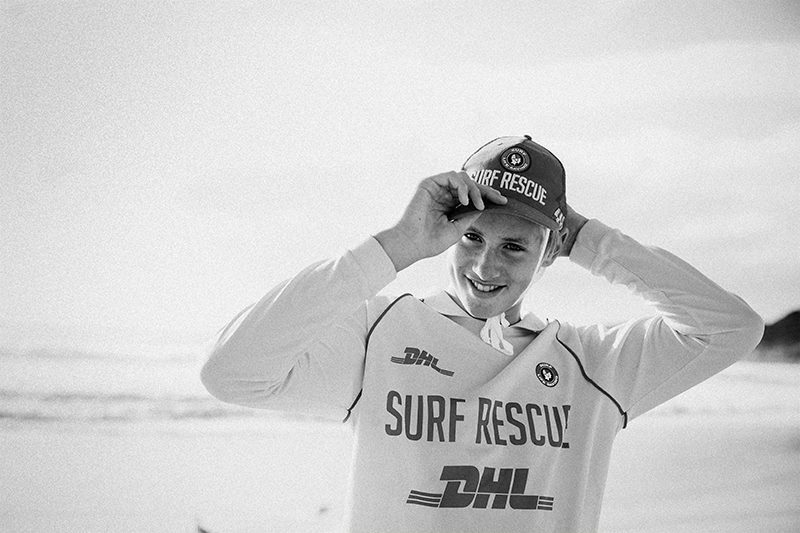 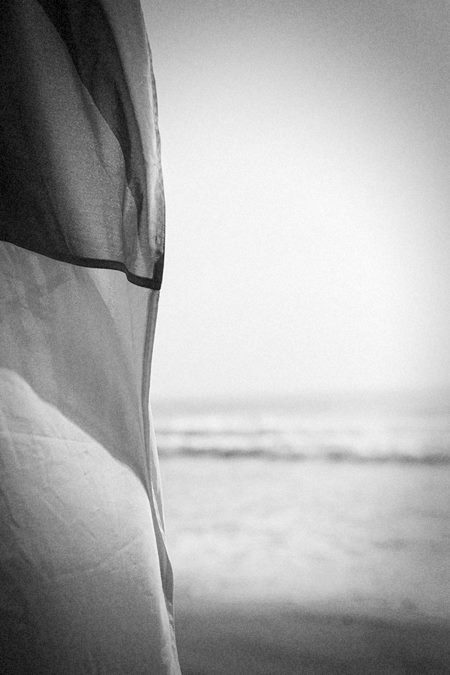 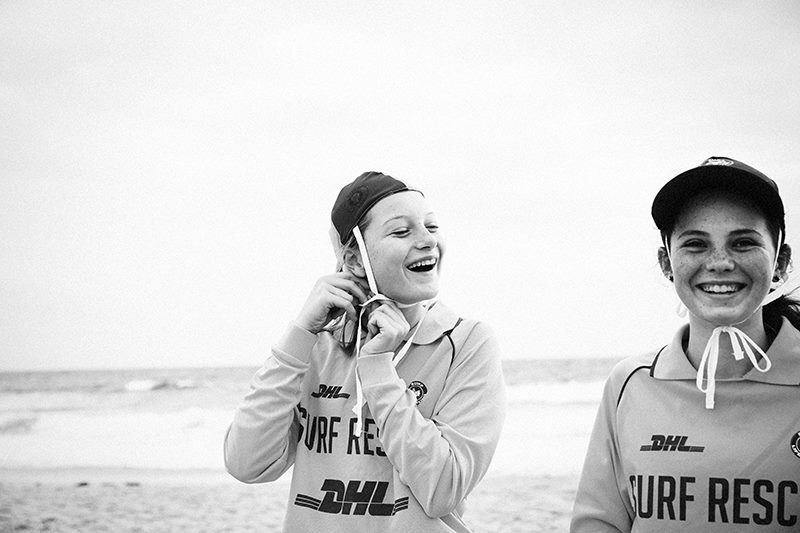 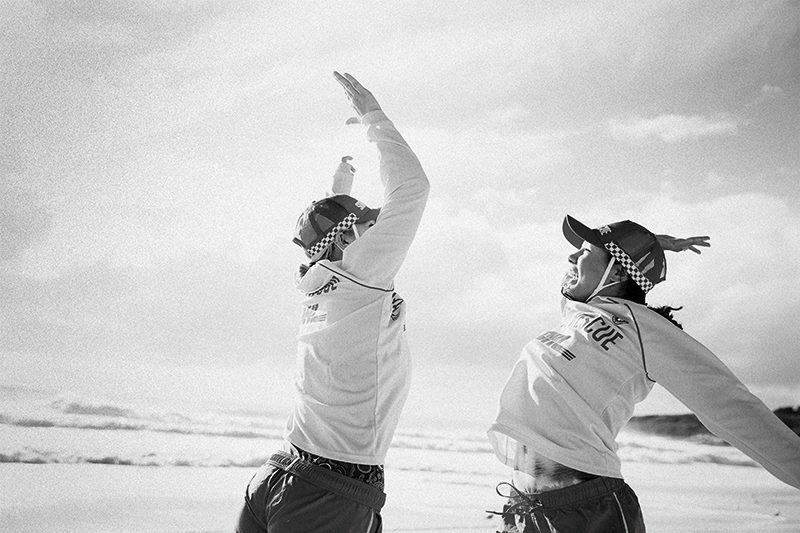 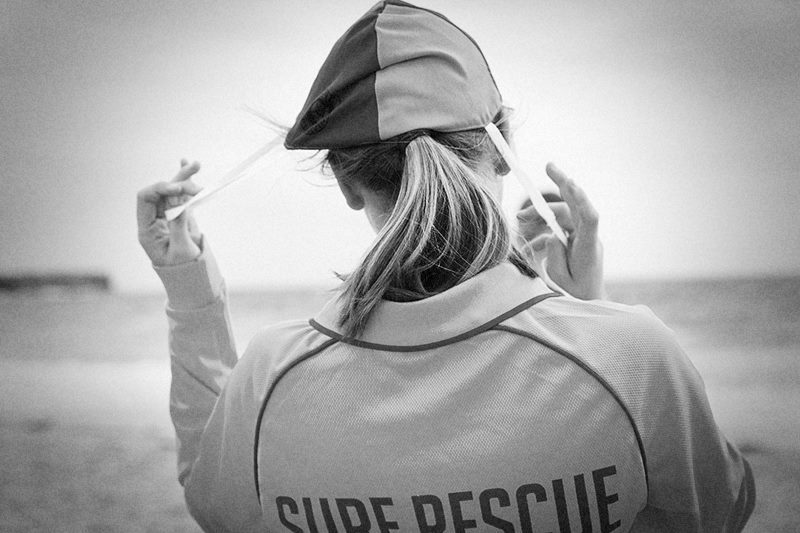 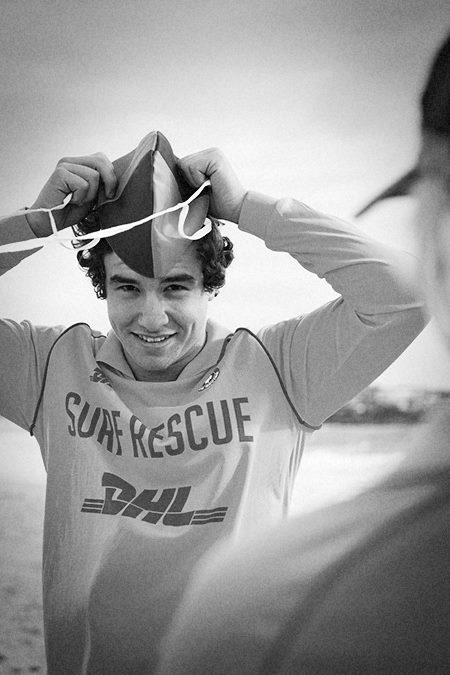 Over the years I’ve shot a bunch of work for Surf Life Saving Australia. 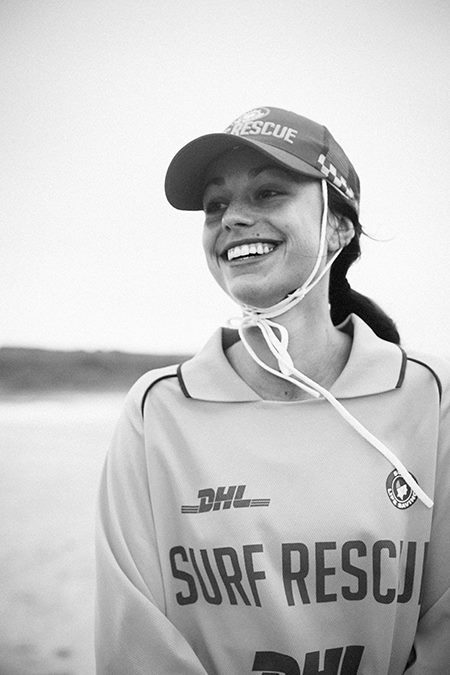 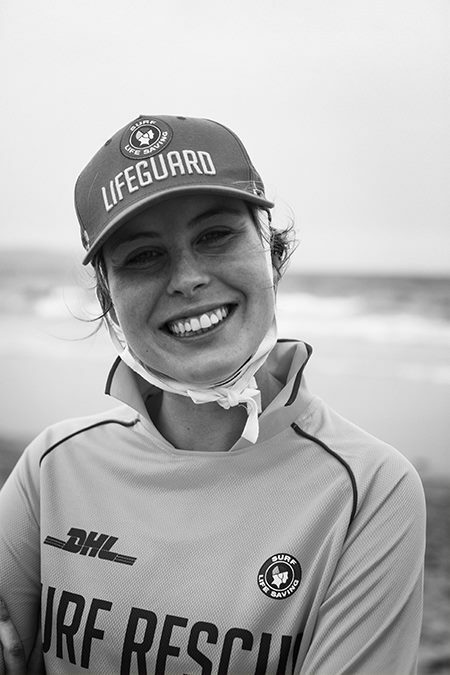 We’ve travelled up and down the east coast capturing images of their dedicated volunteers at work patrolling Australian beaches. 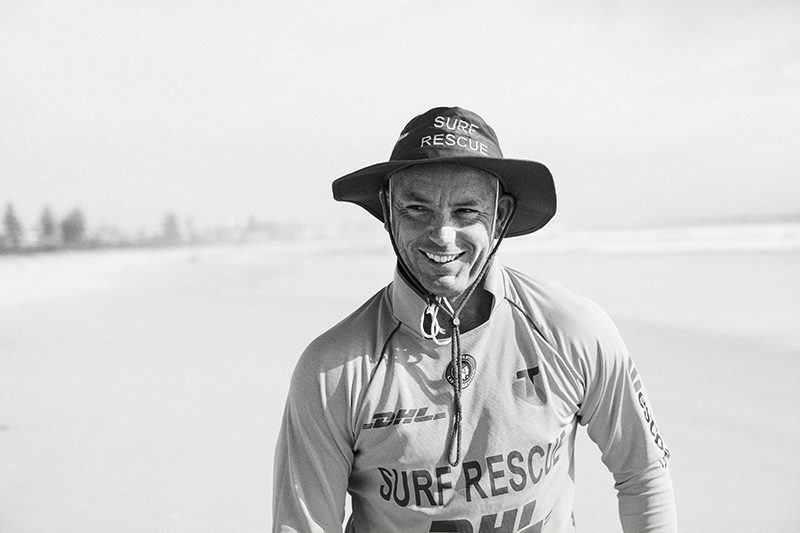 Most of the images I shoot for SLSA are bright and colourful but I really wanted to put together a little personal series of black & white portraits.